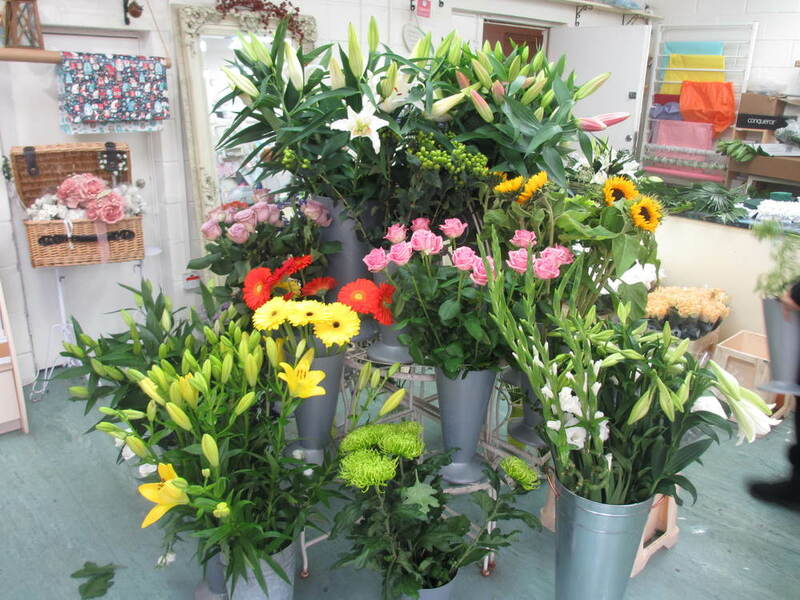 Tanya McKenna has worked as a qualified florist for over 20 years in London's West-End and the City. Now heading her own team of dedicated Florist's, she works on a multitude of different occasions ranging from weddings to corporate events. Stocked with a wide range of flowers and gift cards to choose from, her shop caters for every occasion. With over 20 years experience, a consultation with Tanya will help you choose the most appropriate flowers to complement your occasion's colour theme, style, venue and budget.